Android 8.1, the first maintenance release of Android’s long-awaited Android Oreo update, has now been released for some time, at least for Google Pixel and Nexus devices. However, some Google Pixel and Nexus owners running Android 8.1 (either the official build or a custom ROM) have noticed that swipe gestures on the lock screen, like accessing quick settings toggles, swiping to unlock, or swiping away notifications have become rather difficult at least when compared to Android 8.0. Some users report that now swipe gestures on the lock screen require nearly an entire screen-wide swipe. We’ve reported on this already, and it seems to affect many users running Android 8.1 software. 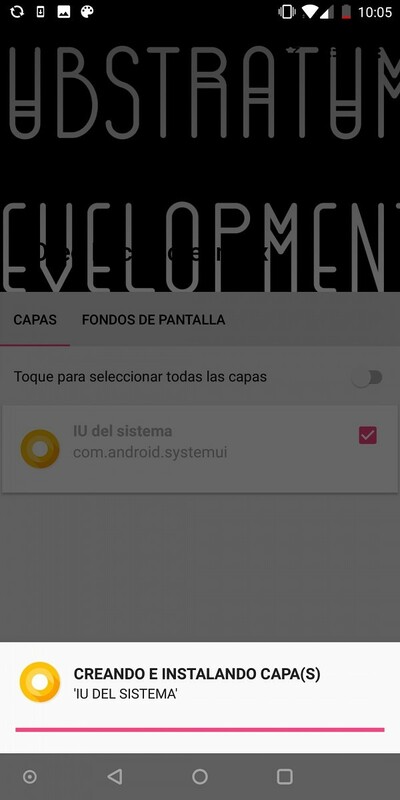 A potential cause was unearthed by XDA Recognized Developer AdrianDC: it’s caused by a new “anti-falsing feature” in the SystemUI, which is meant to prevent accidental swipe to unlocks while the device is in your pocket or in your hand. 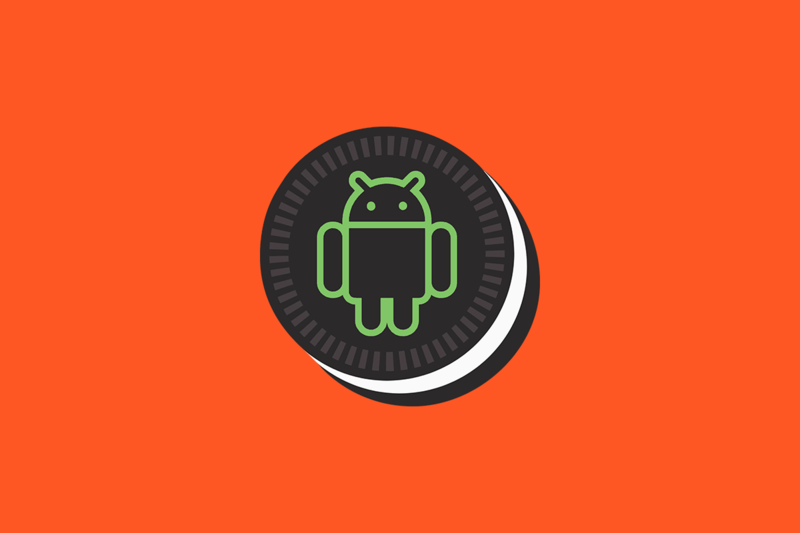 However, this anti-falsing feature may be the cause of the swipe gesture issues that users have been having, so some developers of custom Android 8.1 Oreo ROMs opted to disable it. If you are running stock Android 8.1 Oreo on your Google Pixel & Pixel XL, Pixel 2 & Pixel 2 XL, Nexus 5X, and Nexus 6P, then this feature is enabled by default on your device. 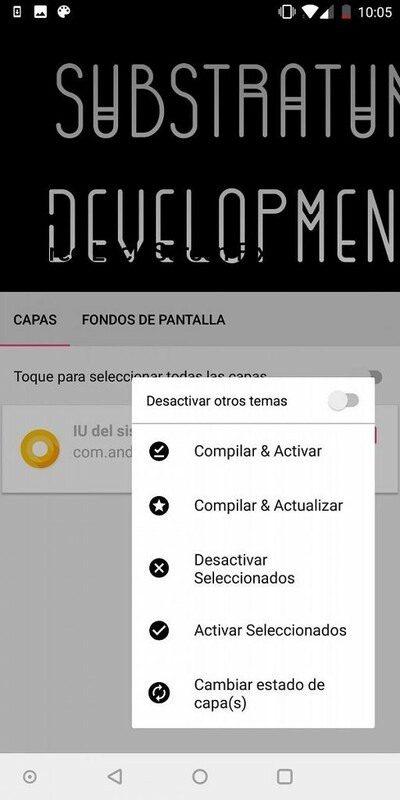 Thanks to native Substratum support being added to Android Oreo, I was able to create an overlay that disables this anti-falsing feature, and it doesn’t require root to install! If you haven’t yet, you’ll need to set up the Substratum theme engine on your device. If your device is running Android 8.0, Android 7.1 or Android 7.0, then my mod is completely pointless for you, as this issue is exclusive to the latest Android 8.1 release where the anti-falsing feature was added. Follow this tutorial in order to properly set up Substratum and Andromeda on your device. Download my overlay. It’s a simple, lightweight Substratum theme, which sets the anti-falsing boolean value to false in SystemUI. Open up Substratum, select my theme, and apply the System UI overlay. If necessary, restart SystemUI in order to see changes. You should be seeing increased sensitivity in swipe gestures on the lock screen. Select the “Oreo Lock Screen Fix” theme, select the SystemUI overlay and select “Compile and Enable”. With Android 8.1, Google brought into the main branch of AOSP an advance anti-falsing classifier for the lock screen. What this classifier does is making swipe gestures more resistive in order to avoid accidentally unlocking the device, pulling out the pattern/PIN unlock screen, swiping or opening notifications, et cetera. However, the increased resistance has proven to be more of a burden than an improvement, at least for some users, as most gestures require edge-to-edge motions compared to the previous behavior in Android 8.0 and lower. This advance anti-falsing classifier is defined as a boolean value in the device’s SystemUI, which is set as true in AOSP Android 8.1. 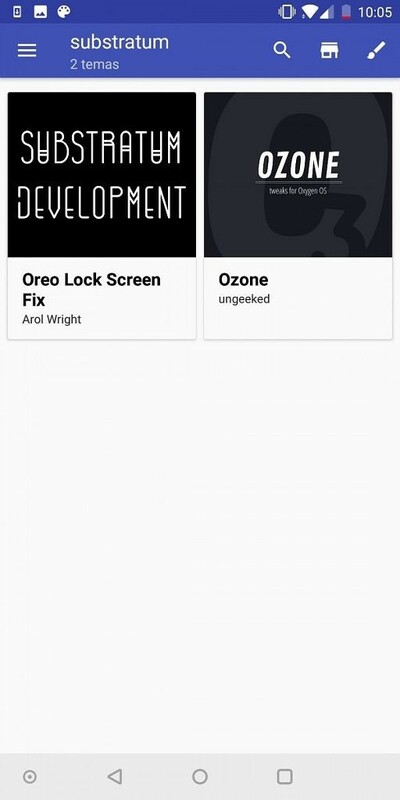 What my overlay does is simply setting the boolean value, called “config_lockscreenAntiFalsingClassifierEnabled,” to false, restoring the previous Android 8.0 lock screen behavior. Initial testing for this mod has mitigated the issue on Google Pixel and Nexus phones running stock Android 8.1, but since the boolean value is set to true on AOSP, this overlay may also mitigate it on some AOSP-based custom ROMs. This fix was also tested on devices like the Xiaomi Redmi Note 4 running custom Android 8.1 software. A handful of custom ROMs, like LineageOS 15.1, already have this boolean value set to false, so you shouldn’t be noticing any problems if the ROM of your choice has merged this change. This mod is primarily meant for solving it on stock ROMs and certain custom ones, so we highly encourage you to try this out and give us feedback in the comments! If it’s not working as you’re expecting it to, or you see any bug related to the overlay, please reach out to me personally on my Twitter profile which I’ve linked to in my author bio, or send me an email. Special thanks to the /r/AndroidApps community for helping me out with the initial testing!